We are thrilled to announce our new collaboration with Revolut. We’re always working on adding more partners to our rewards list and that is why we’ve added Revolut to our growing list of supporting partners. Thanks to this collaboration, members of the Esprimi Community can now redeem their community points for cash through Revolut. To set this in motion, community members who do not yet have a Revolut card can sign up for one for free, this way all our members can enjoy claiming cash rewards. 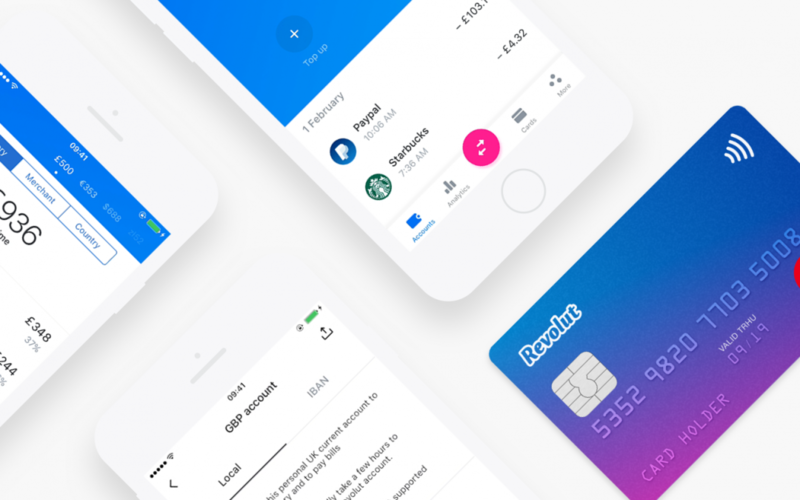 Members who already own a Revolut account can go ahead and start making use of this new feature as from next week. Payments will be processed once a month. You can check out the newly listed partner on our rewards page at community.esprimi.eu/Rewards. If you are new to Esprimi and wish to join our community, please sign up at community.esprimi.eu.